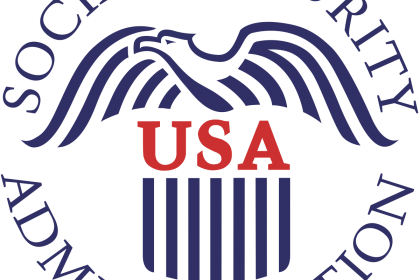 U.S. Social Security has chosen Hypermedia Systems Ltd. SMS Gateways Pro HG-7000 Series for enabling secure access to its government web sites via SMS. authentication via the GSM network using SMS (short message service). 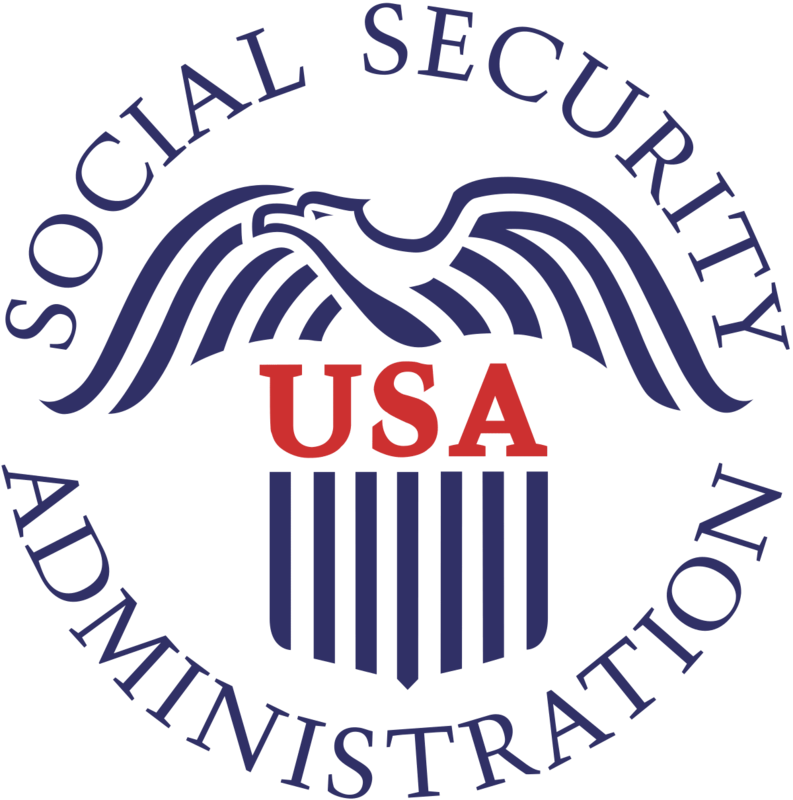 The successful deployment includes multiple sites and numerous users across the U.S.
With the solution in place, U.S. Social Security has been able to comply with standards and keep the costs manageable without inconveniencing users. or use other 3rd party SMS applications and services. multiple SIM slots per channel, and come with a two year warranty.